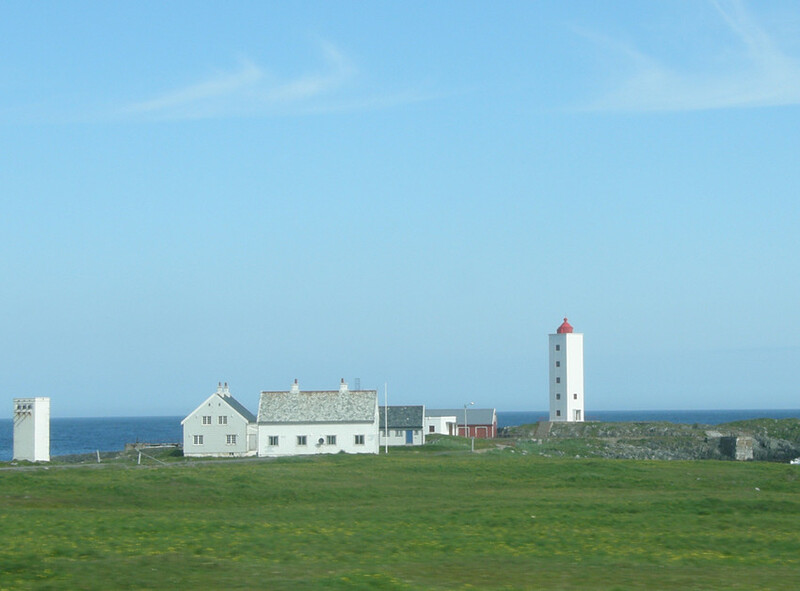 A simple kind of lighthouse, with a small kerosene lamp was established at Kjølnes in 1900, but after complaints from the local fishermen, a classical cast-iron tower was erected in 1916. During the 2nd World War the station was taken over by the Germans, and before they retreated in the autumn of 1944, the whole station was demolished. After the war, a completely new station was built in a modern, functionalistic style, drawn by the famous architects Blakstad and Munthe-Kaas. Kjølnes was de-manned in 1994. The station is owned by the state and is protected as a national monument under the Cultural Heritage Act. The Coastal Administration is cooperating with local interests to facilitate alternative use of the premises. 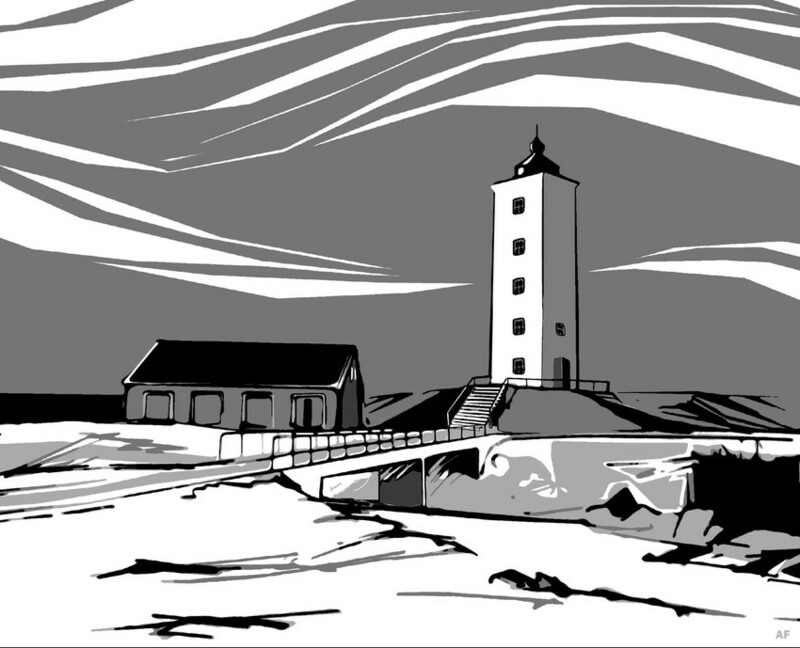 Guiding the way - The lighthouses on the north coast of Finnmark are all placed on the outer headlands, and their main function is to give the mariner a safe land-fall between the wide, open fjords that stretch deep into the coastal landscape. To the east, the light at Kjølnes makes sure the ships come clear of the out-jutting Nåleneset, and to the west the light is leading towards the harbour of Berlevåg.